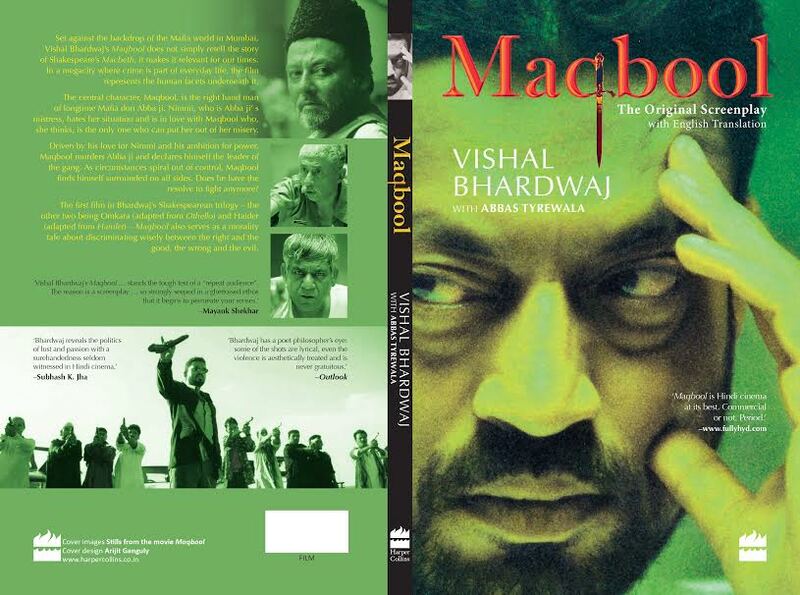 Vishal Bhardwaj’s attraction for Shakespeare is undeniable and we all know how he has adapted three of his plays into films. 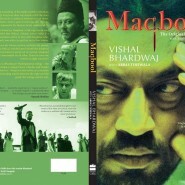 Maqbool was an adaptation of Macbeth, Omkara of Othello and Shakespeare’s toughest play, Hamlet, is being adapted into Haider. 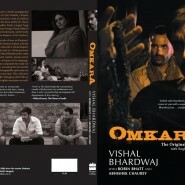 Ever since filmmakers of the world are working towards period cinema, good books and bestsellers have been the favourite source for film scripts. 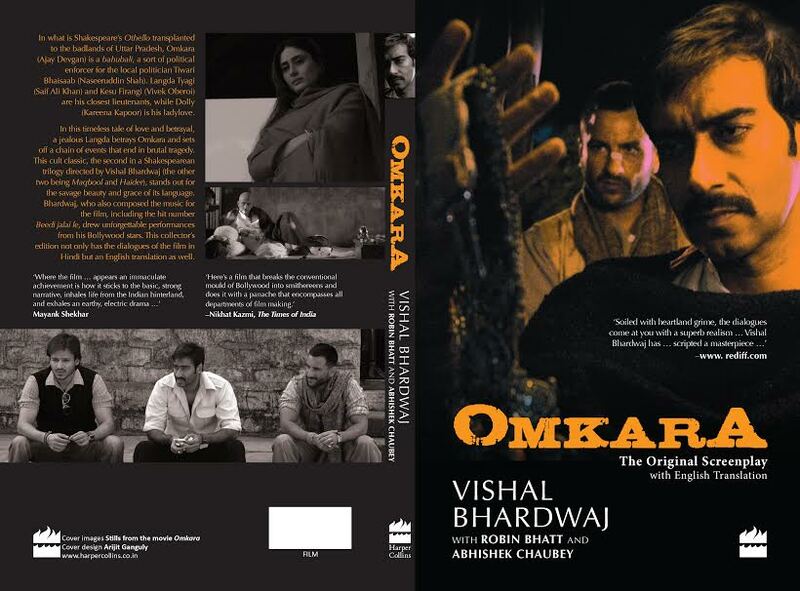 However with Vishal the turnaround is doubly commendable because, filmmaker Vishal Bhardwaj’s three film scripts adapted from Shakespeare are going to be published as books themselves. 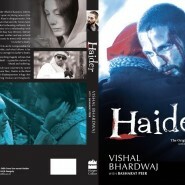 The prestigious Harper Collins Publishers will publish the script of the trilogy of Maqbool, Omkara and Haider. 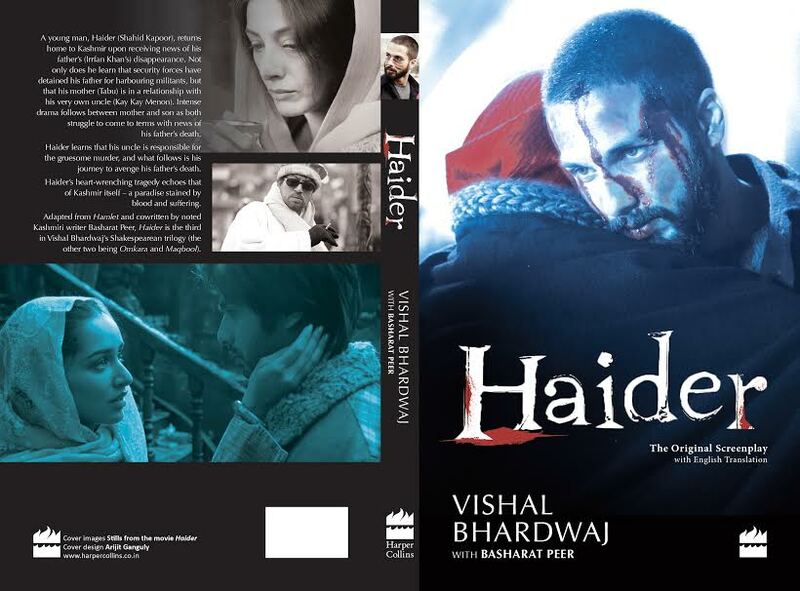 If Shakespeare had to be alive today, we are sure he would have been proud of his extremely talented admirer and follower, Vishal Bhardwaj. 19 queries in 0.659 seconds.